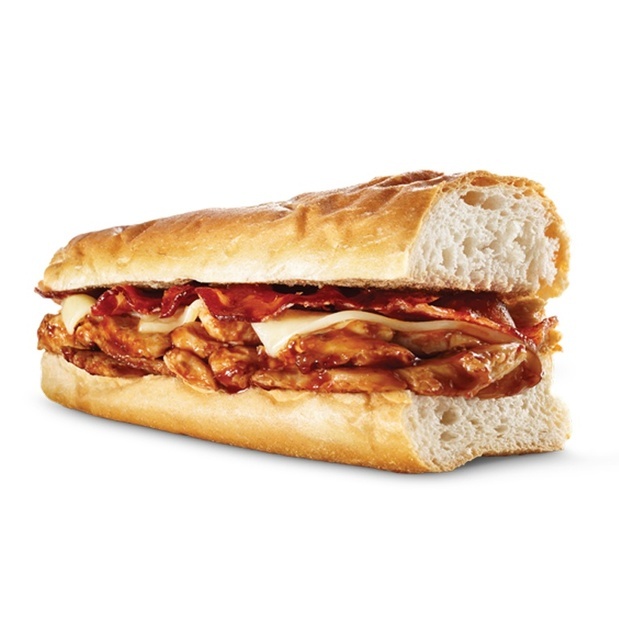 D’Angelo – the Guru of Grilled Greatness! For over 50 years, D’Angelo guests have feasted upon freshly grilled sandwiches from our Famous Number 9® to our Build Your Own Burgers. Other great options include our hearty Rice & Grain bowls, Deli Sandwiches, Lobster selections and Grilled Topped Salads! 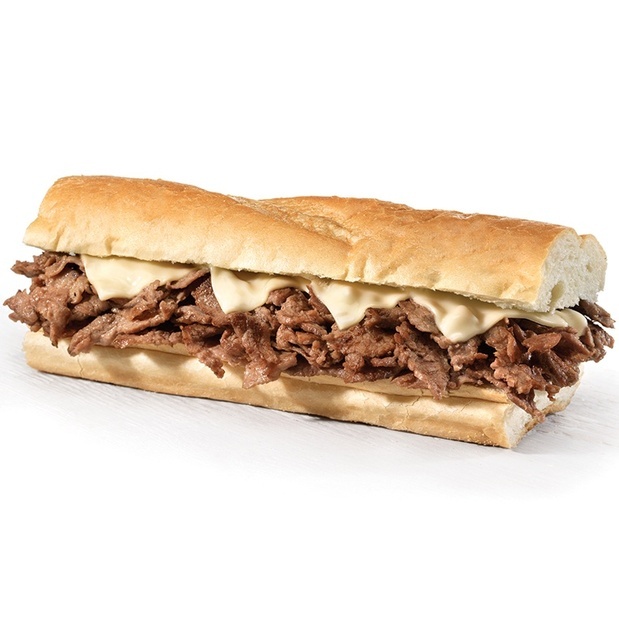 Check out the full menu at Dangelos.com. 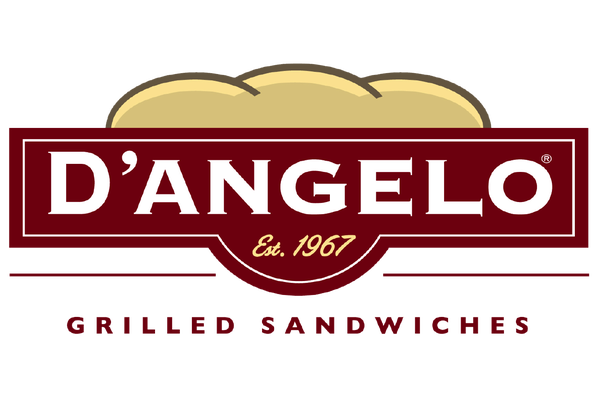 Need to feed a large group at home or in the office, D'Angelo Grilled Sandwiches: Woonsocket can help!. Check out our catering options. 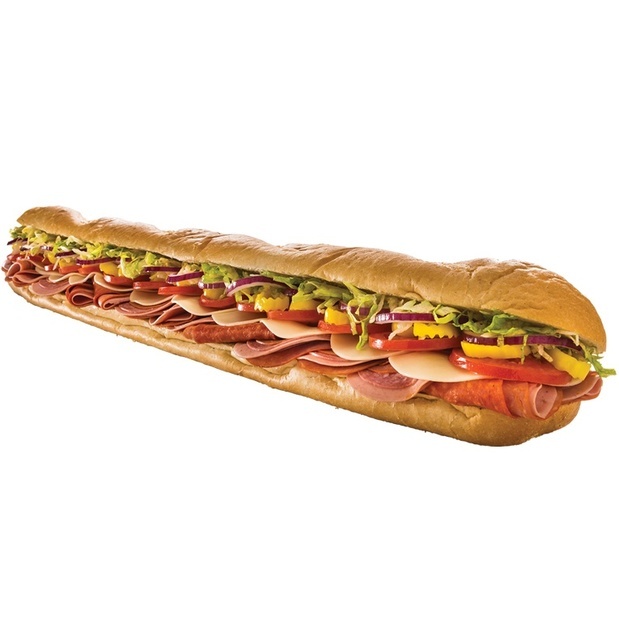 Choose from amazing sandwich platters, family-sized salads, 29” Great Divide sandwiches or Rice & Grain trays that will feed as many as you need. Want some help putting together the perfect meal, just reach out to us at catering@papaginos.com and one of our Catering Specialists will give you a hand.